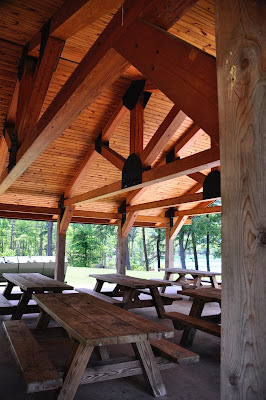 On a summer trip to a wedding in Virginia, my wife and I drove Highway 321 east from Gatlinburg, TN and about lunch time, started looking for a place to picnic. After scouring the countryside and a couple of spots, which we didn’t like, we continued on. We were half expecting to have to pull off to the side of the road to eat our picnic meal. 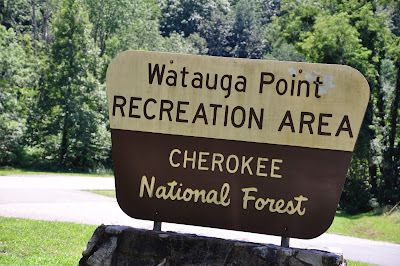 And then we traveled alongside a lake and came across the picnic area called the Watauga Point Recreational Area. 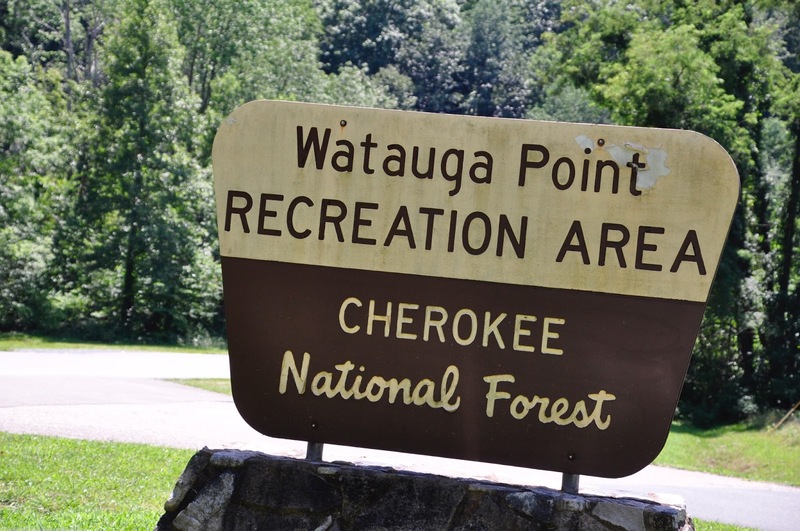 It was one of a few facilities along Watauga Lake, which was formed in 1948 to help control flooding. We usually look for a picnic table with a shade tree, a nice restroom and perhaps a good view. 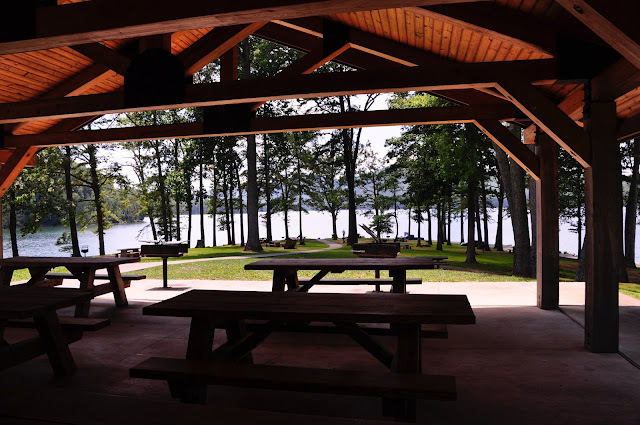 Well, the recreation area just happened to fit what we were looking for. It wasn’t too far a walk to the table, and the view was worth it. 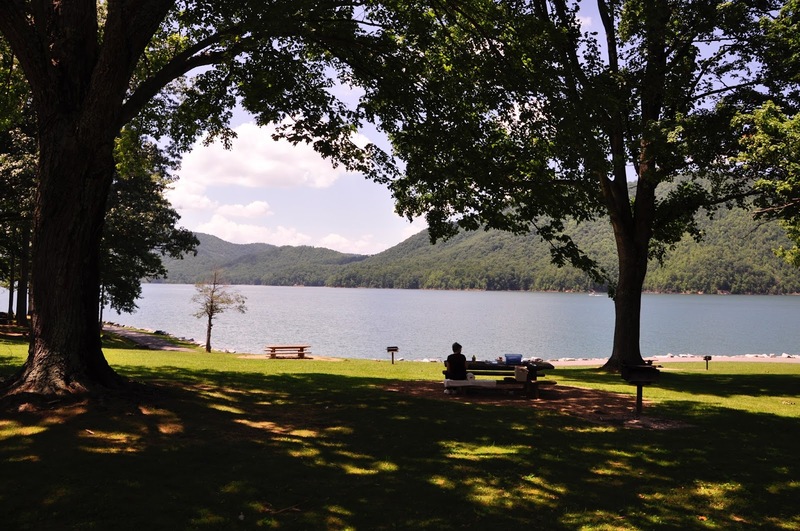 Mountains surrounded the giant Watauga Lake on which a number of power boats were operating. The temperature in July was pleasant. I made a few trips carrying various picnic supplies to the table and then my wife and I just enjoyed the food and the view.